Do you have the 15x15 tent top for sale by itself? We do not currently carry the replacement top on our website. 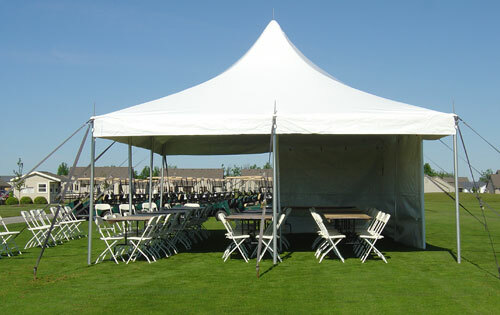 However, if you can confirm you have this exact tent we can get the pricing on it for you. Please keep in mind if you do not have this exact tent we cannot guarantee it will fit your frame.